FREE SHIPPING for this item when ordered with a pair shoes. 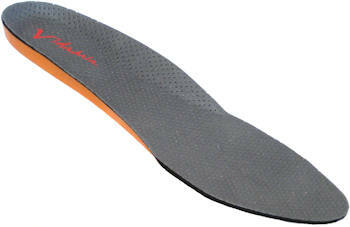 Special padded insoles for the Vida Mia Performance line of men's shoes. Once your current insoles get old and smelly just replace them. Your feet will thank you.